When you own a car you have to have car insurance. Choosing the type of insurance coverage that you are going to have for your vehicle is very important. One type of coverage that you need to consider is collision coverage. Collision auto insurance coverage will protect your car from damage losses that involve other vehicles, inanimate objects such as fences, poles, or a garage, and potholes. 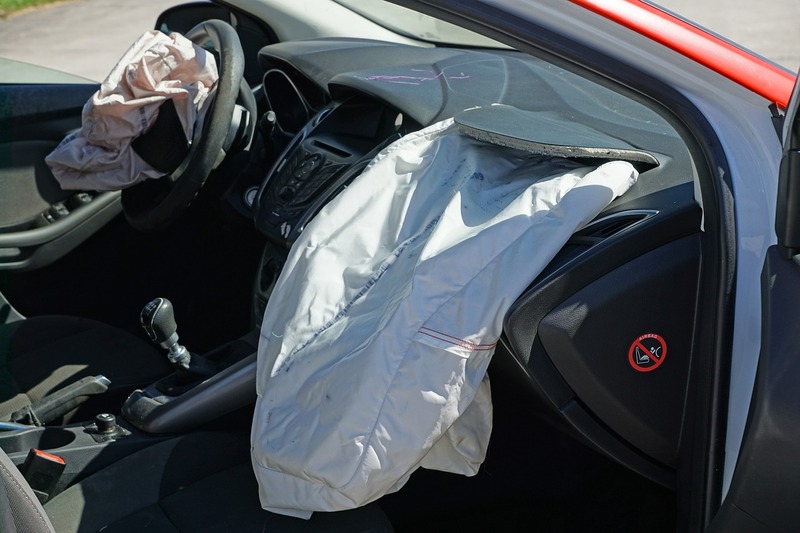 Here are some important things to know about auto collision coverage. One important thing that you should know about collision auto insurance coverage is that while insurance laws vary from state to state, there is no state that requires a person to carry collision coverage on their vehicle. According to all state laws, auto collision coverage is optional. However, there is a circumstance where collision insurance is required. If you currently have an open loan on the vehicle, the lender will want to protect its interest in the vehicle. The way that they do this is to require the person with the loan on the vehicle to purchase collision insurance. Typically, a lender will purchase the collision coverage for the vehicle and add it to the price of the loan, unless you choose to purchase the policy on your own. It is often best to purchase collision insurance yourself as it will be more expensive if the lender purchases it for you. If you do not have a loan on your vehicle you have the choice of whether or not you would prefer to have collision insurance on your vehicle. In order to make the decision to either purchase this type of insurance or not you should weigh your particular circumstances. The first thing that you need to know is the true value of your vehicle. You can determine this by looking up the Kelley blue book value of your vehicle. Once you know how much your vehicle is worth it will help you gauge the cost to see if collision coverage is worth the payout. When it comes down to it, the cost of collision insurance is typically worth it if you have a car that has a higher value. If you drive an older vehicle that is not worth as much, you may want to simply forgo getting collision insurance as it will likely be cheaper to replace your car on your own than to pay into an insurance plan.